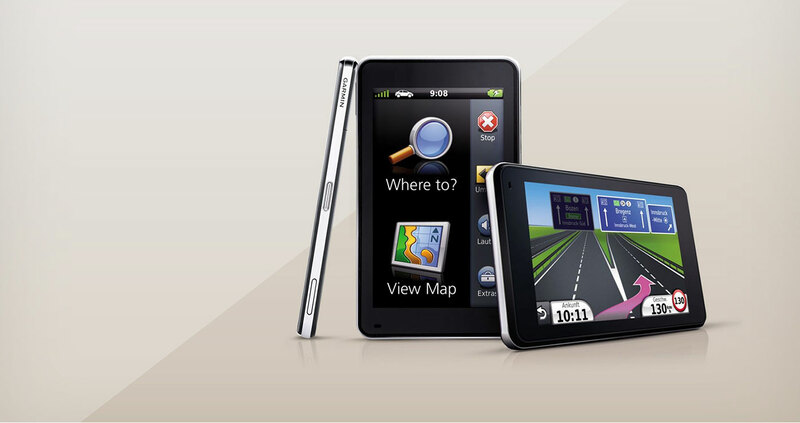 Citrix XenDesktop is an advanced solution for delivering every type of virtual desktop to any PC anywhere. It has the potential to speed the delivery and maintenance of applications, increase IT efficiency and save businesses $100,000s. However, Citrix’s biggest obstacle has been getting appointments with corporate decision makers: time-poor C-Level IT managers with barely enough time to return a phone call. We had to grab the attention of these busy people and quickly communicate how XenDesktop is a radical advance in technology that makes IT management easier and more efficient. We focused on creating a big impact with a small number of key targets: the 80 top IT decision makers in Australia. 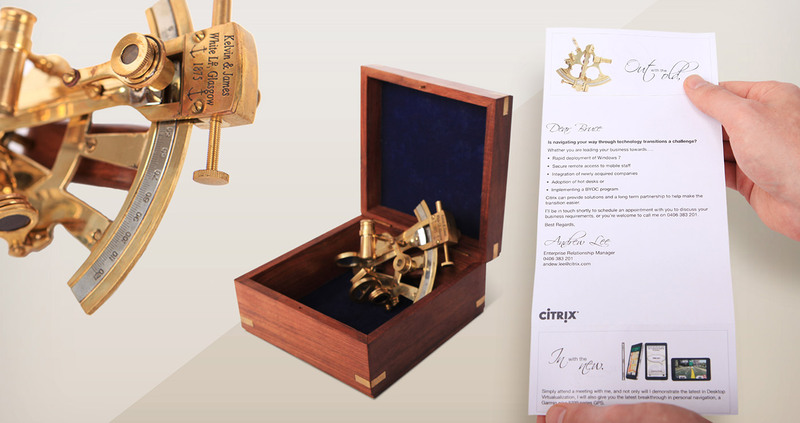 We devised a two-part ‘Old’ for ‘New’ campaign that led to recipients arranging meetings with a Citrix sales rep. 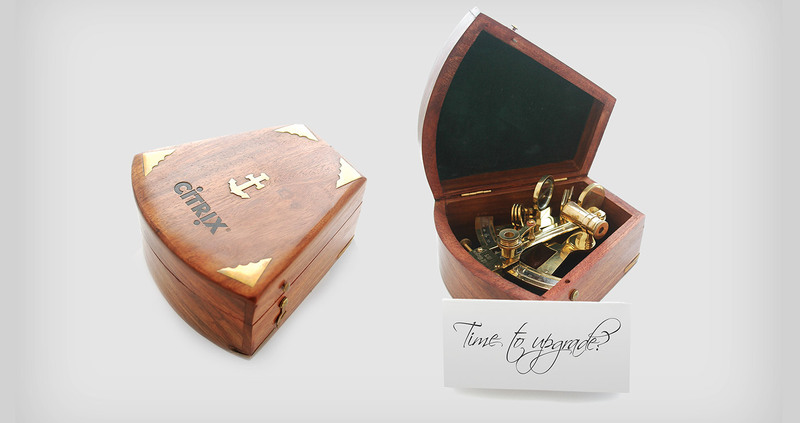 The first part of the campaign delivered a beautiful personalised sextant (the 17th century instrument that revolutionalised navigation) in a Citrix branded box. If the prospect agreed to a meeting, the Citrix rep would upgrade the instrument to the 21st century, bringing a Garmin 3700 GPS with them.